Mitalipova M et al. 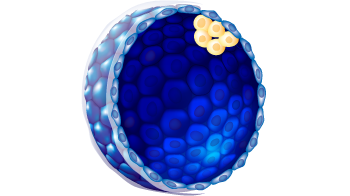 Humanic Embryonic Stem Cell Lines Derived from Discarded Embryos. Stem Cells. 2003;21(5):521-6. Zeng X et al. 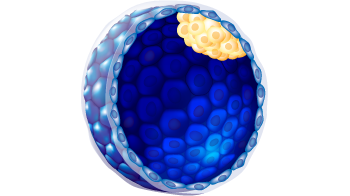 Properties of pluripotent human embryonic stem cells BG01 and BG02. Stem cells (Dayton, Ohio). 2004;22(3):292-312.